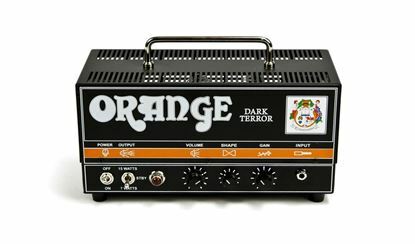 200+ amps and effect on board with amazing power and volume. 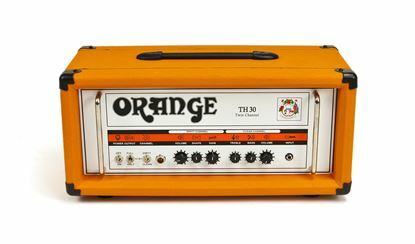 Giving the best of 2 British style, EL84 powered amps in one, the Orange AD30 Valve head recaptures the warmth and sound that defined an era. 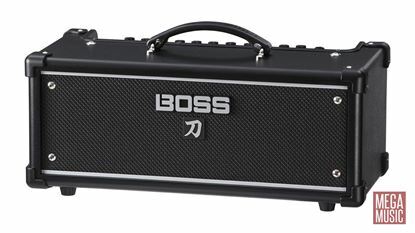 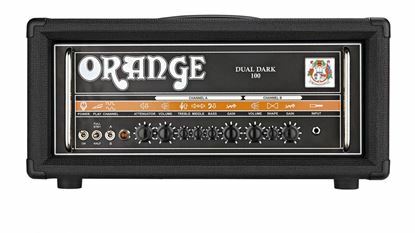 The Dual Dark 100 is one of Orange's highest gain amps offering 4 stages of gain on 2 channels. 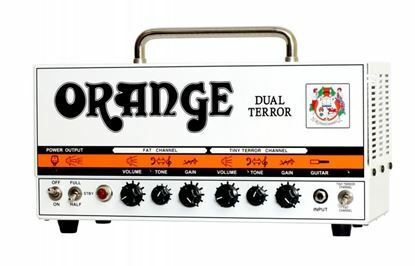 Two channel terror of an amp. 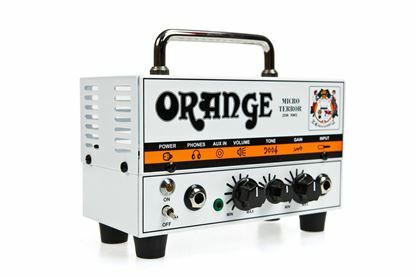 The Orange micro Terror offers a big sound in a tiny package. 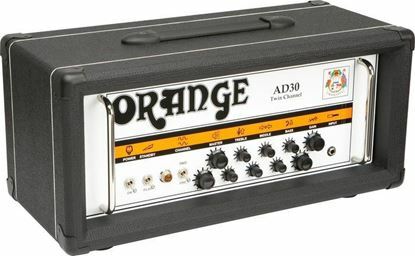 A valve preamp, metal casing and Orange quality make this the ideal amp for a tight space or tight budget. 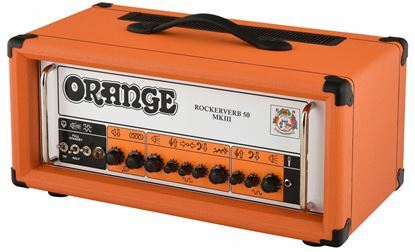 The Rockerverb is the original Orange high gain amp. 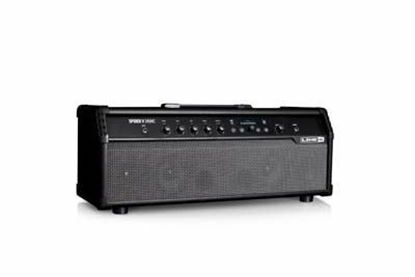 The MKIII combines over a decade or user feedback cementing it as the work horse amp that is master of all trades.